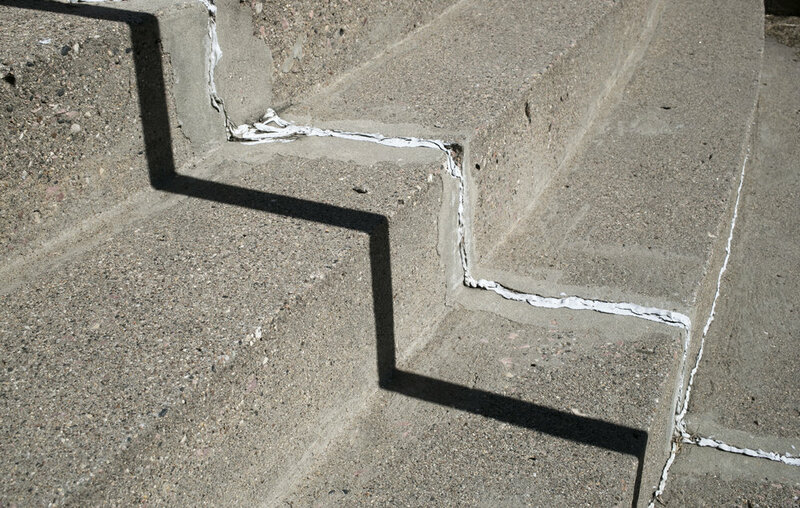 In admiration of shadows, I couldn’t help but wonder: What if we focused on ourselves in a similar way? What if we placed all of our attention on the simple things that make our spirits sing? We lose sight of what is important by constantly defining our self worth by the things we possess. In reality, this is detrimental to our self-care and to our inner child. I have always been intrigued by the contrast and starkness of shadows. They have a way of simplifying their subjects, of revealing their basic forms. 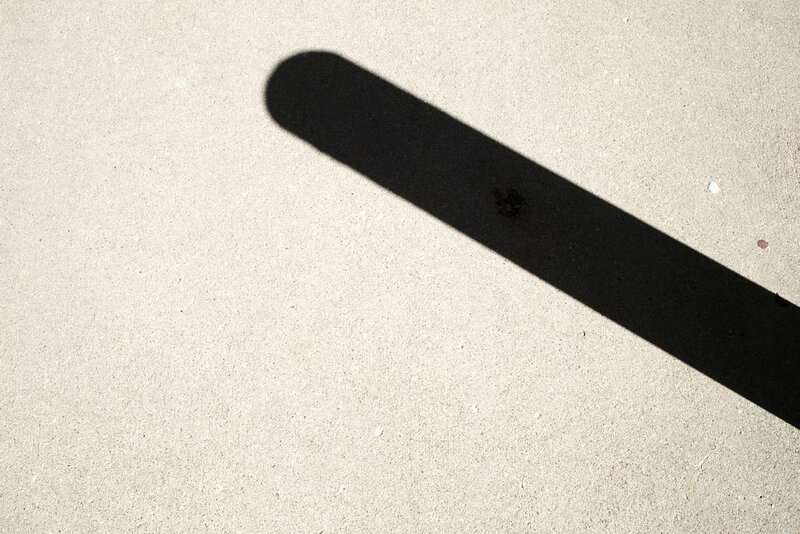 Shadows strip away what we see on the surface, showing their true essence. Shadows are minimal, clean, and precise. They break down all that we see into a few simple shapes. At the end of every day our possessions do not show us love, we have to love ourselves. Knowing the importance of building our foundation and constantly working on ourselves is essential. Keeping things simple is the way to focus on things that are of the utmost importance. It’s time to rid ourselves of of our things and of our complications. It’s time to start peeling back our innermost layers. We continue to hold these possessions so dear when, really, our happiness and spirit thrive on so much less. Our spirits do not need much of what money can buy. Realizing this part of ourselves and altering our focus helps bring us back to our core. Honing in on the deepest parts of who we are to authentically experience ourselves.